To help people get into safe, sanitary and affordable housing. Helping people get into an affordable house payment using the USDA 502 direct loan, with a subsidized interest rate. 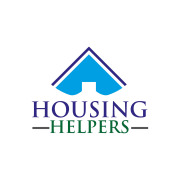 Would you recommend HOUSING HELPERS?